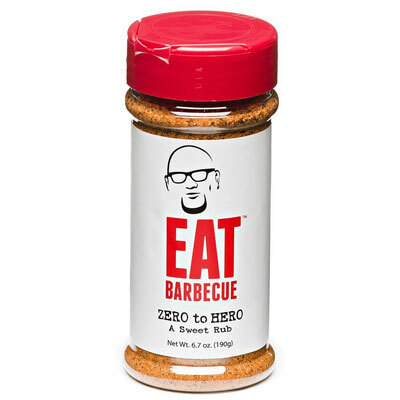 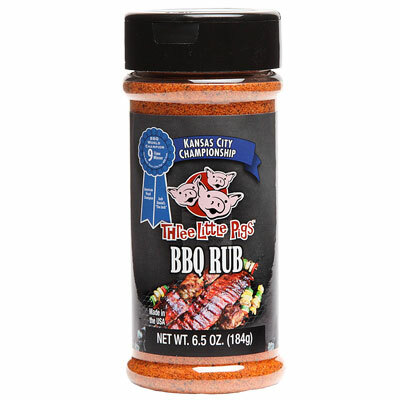 Made in the barbeque capital of the Midwest United States, Kansas City, this rub is the seasoning that helped win the American Royal Bar-B-Q Contest....twice. 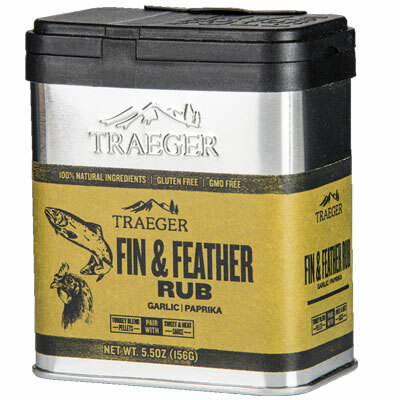 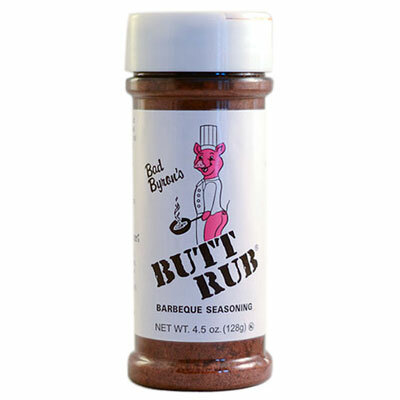 This rub is also mouthwateringly good on poultry. 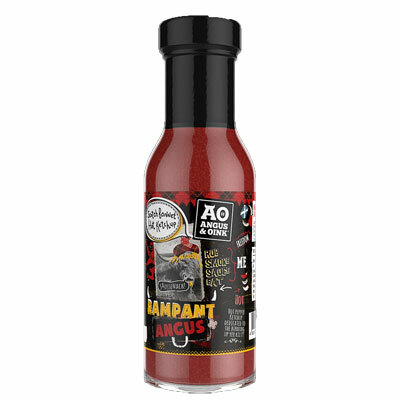 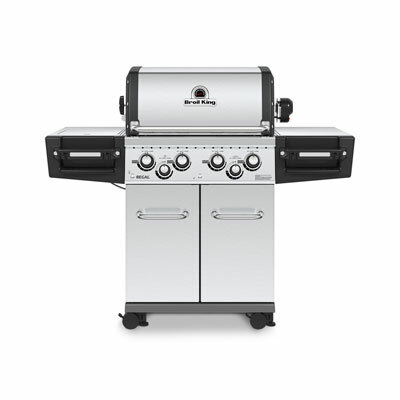 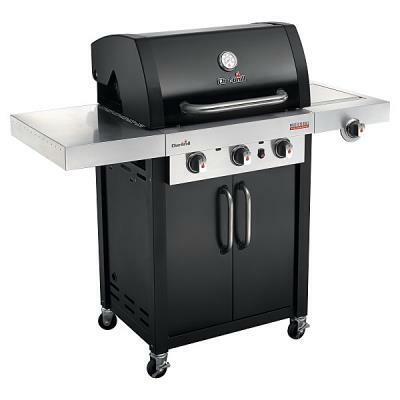 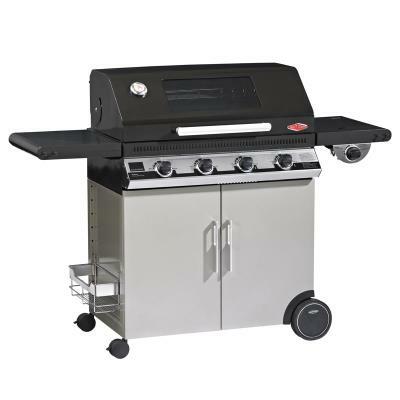 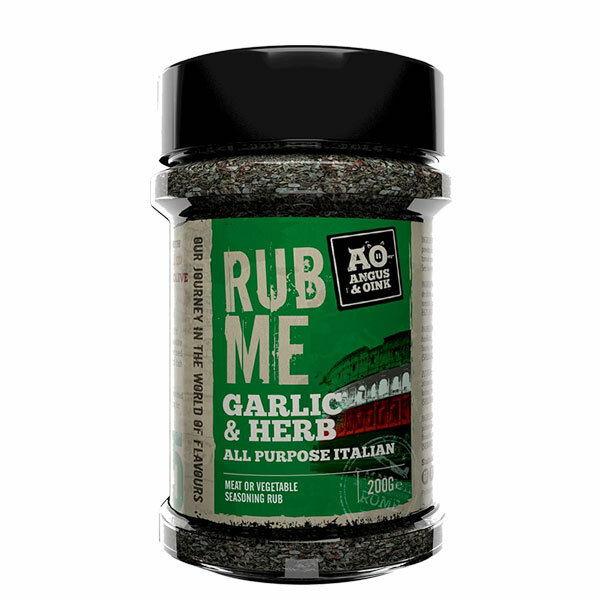 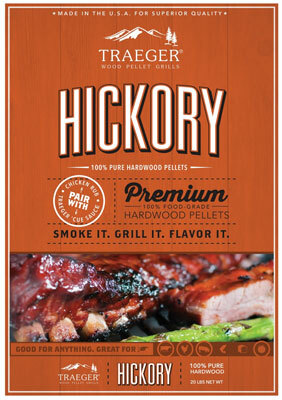 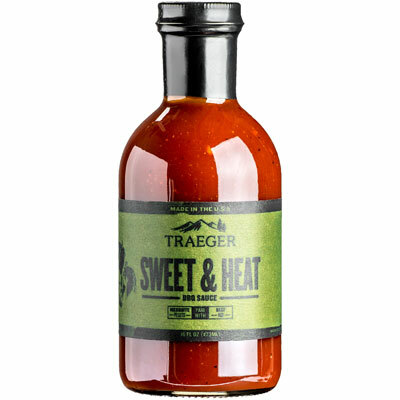 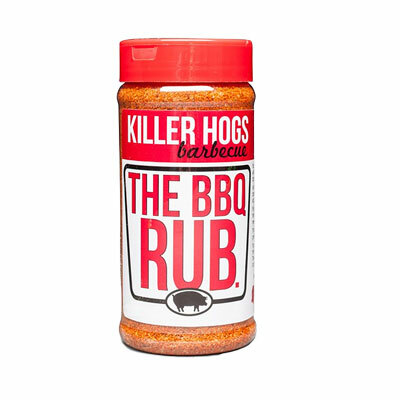 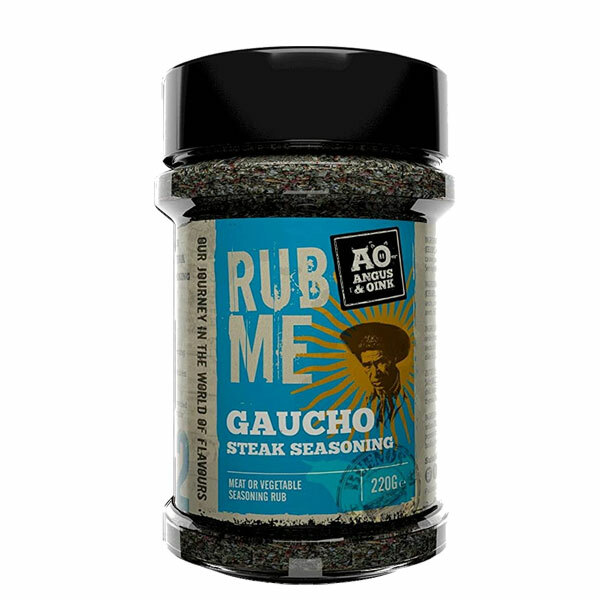 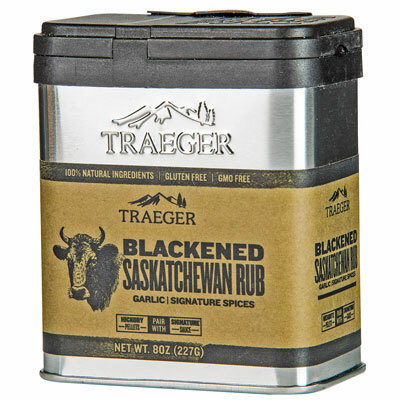 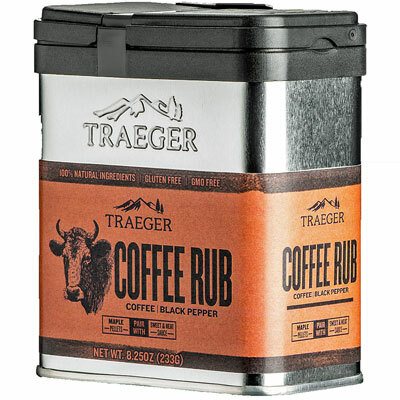 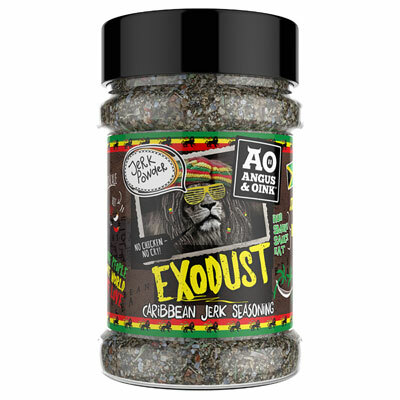 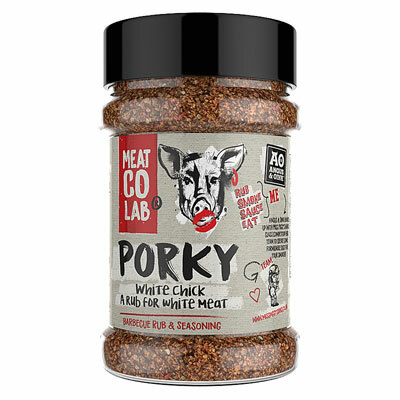 Garlic, onion, brown sugar, paprika, and natural smoke flavour make this rub a taste sensation. 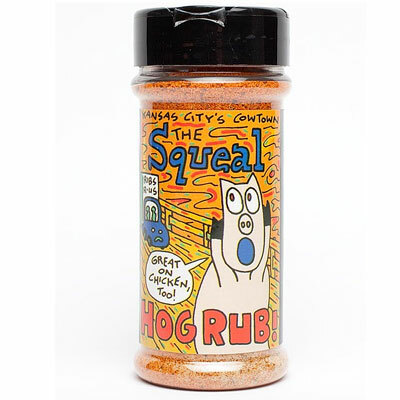 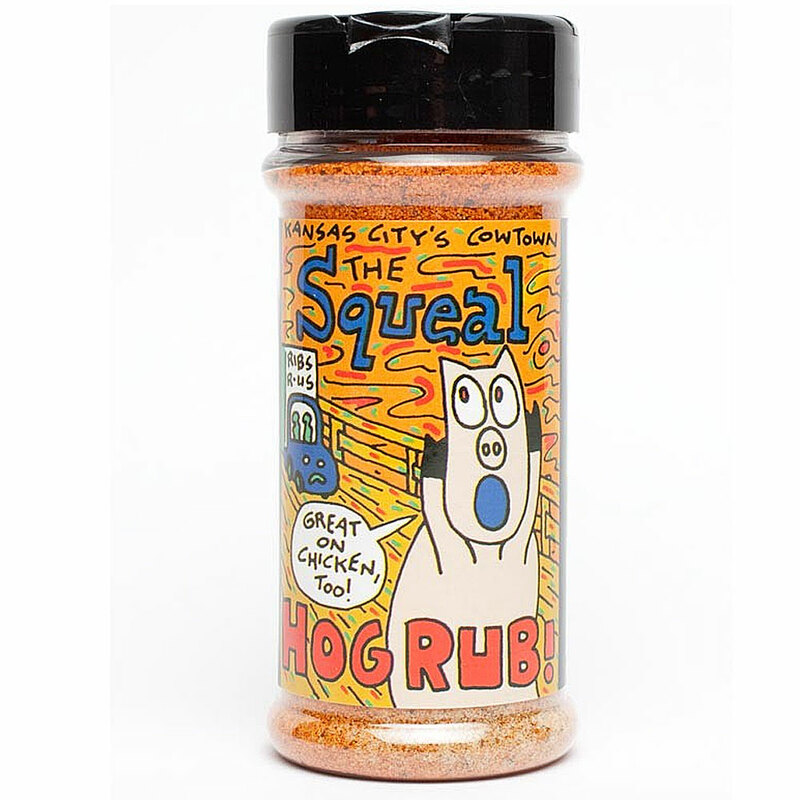 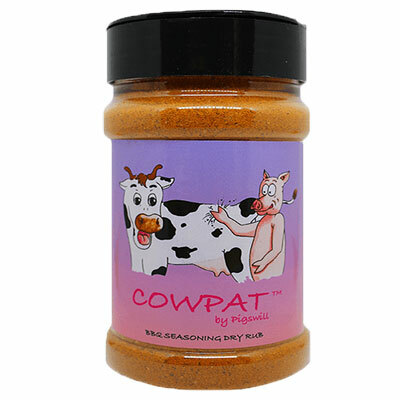 Coat your hog or bird with Cowtown 'The Squeal' magic powder and prepare to munch.